Teething is not fun :( Our infant, Smiley, is in his teething days and the little guy is just miserable. 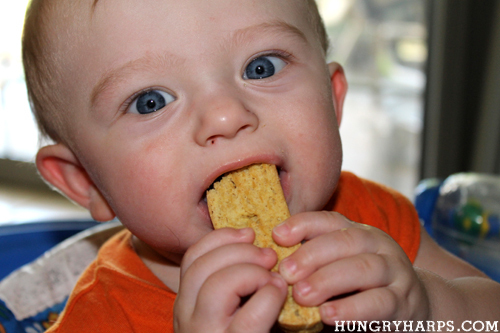 He will use teethers, fingers - his or yours, wet washclothes, teething biscuits and the occasional baby orajel. If you know anybody in this situation, make these biscottis for them. The baby and parent will love you. 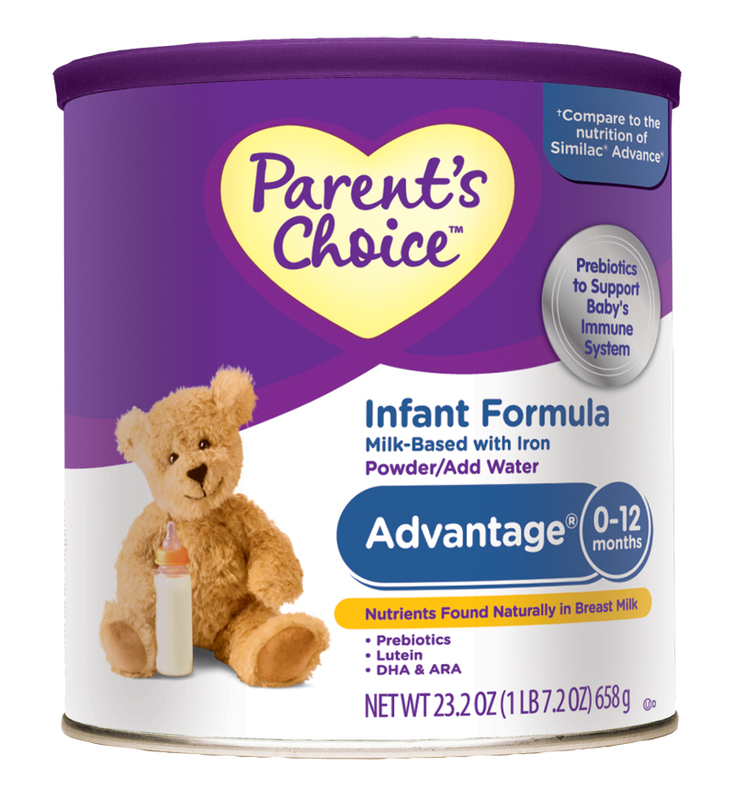 I have used Parent’s Choice formula for both of my kids and it works great. I used to buy a leading name in infant formula, simply because I did not want to feed my son the “cheap stuff”. However, one day I could not help but notice the difference in prices and I had to see what the actual product difference was. The nutritional facts were darn near identical, so I requested a sample of Parent’s Choice, which you can do here. The formula works great and I actually have less spit ups than I did on the previous brand. In the US, all infant formulas are subject to the same regulations for manufacture and ingredients required for the growth of healthy babies under the Infant Formula Act. Store brand formulas sold at major retailers are a premium national substitute at a value price and meet the same FDA nutritional requirements as all of the major brands. The quality and safety of the manufacturing of infant formulas are also inspected by the FDA in the same way. 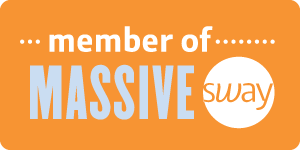 Mandatory Entry: Use the Parent's Choice $avings Calculator and comment how much the savings would be for you. Easy as Pie! Open to those in the US only. Winner will be chosen using Random.org. Winner will have 48 hours to respond to email before another winner is chosen. 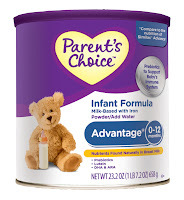 Disclosure: The Parent’s Choice Infant Formula product sample, information, and giveaway have been provided by Parent’s Choice through MyBlogSpark. Winner is Paula Sue! Congratulations and thanks for entering! I'd save 634.91 a year! I subscribe via email. Thank you! Thanks for these very handy recipe. Babies and parents will love this. 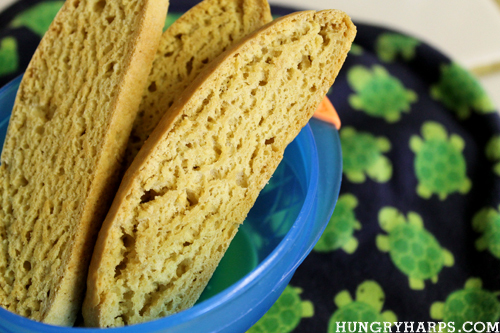 This is an amazing recipe for teething. Thanks for sharing.